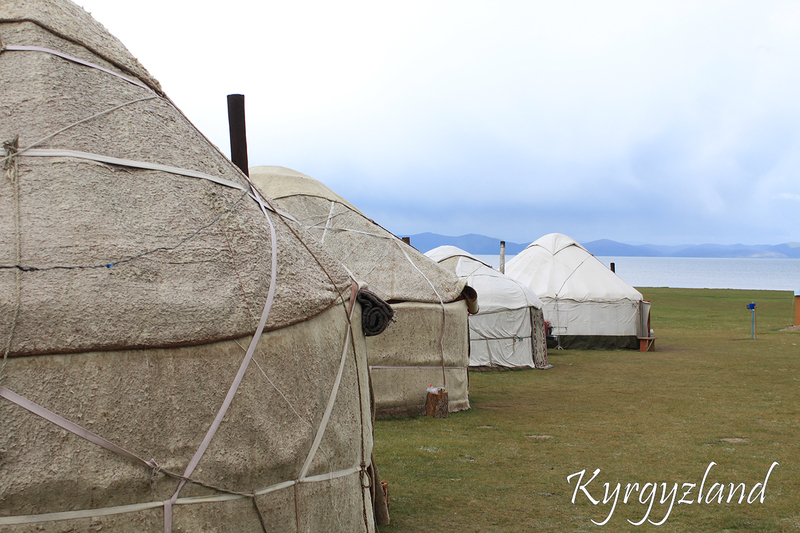 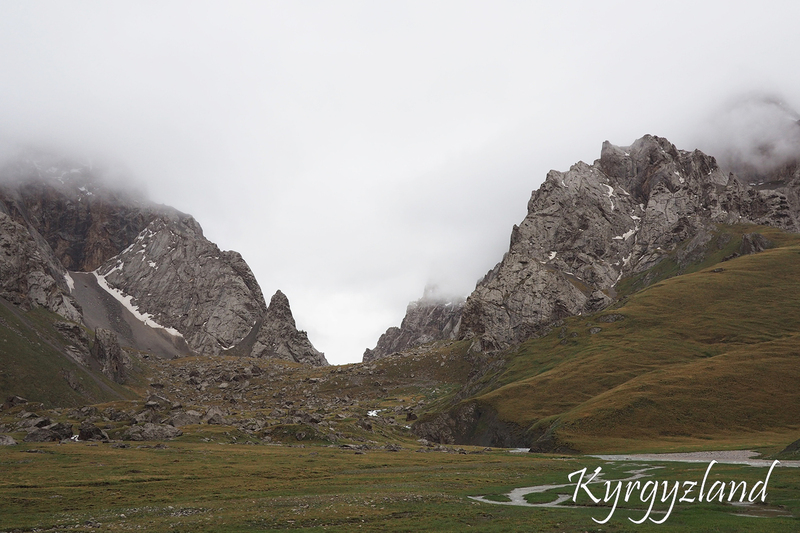 Kyrgyzstan as well known is a mountainous country with many snowy peaks and beautiful valleys, glaciers and rivers, and of course mountain lakes which are worth singling out. 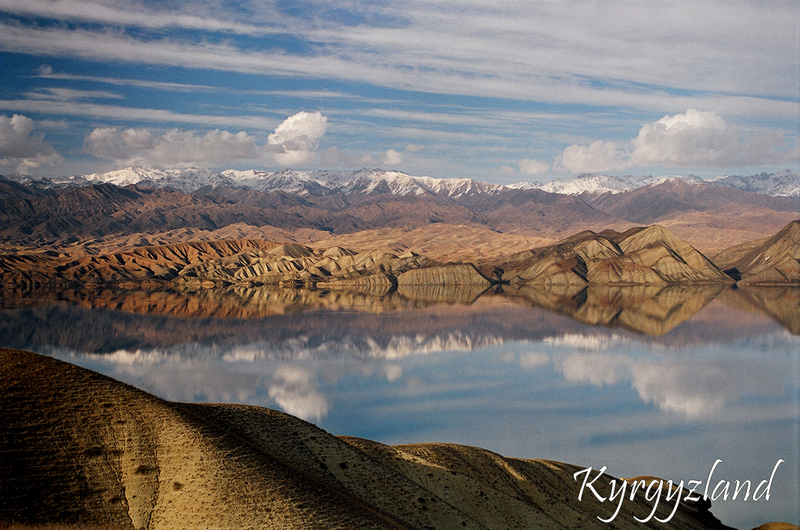 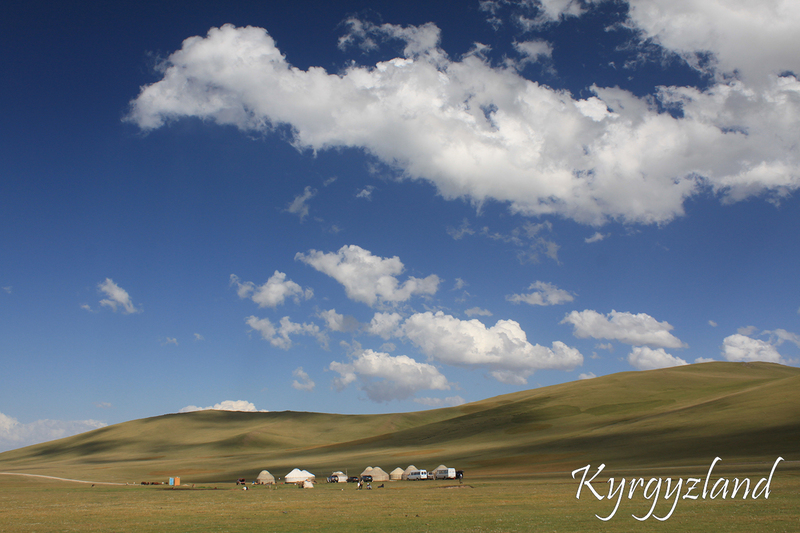 On the territory of Kyrgyzstan there are about 2000 lakes of different origin: tectonic, clod, glacial and karstic. 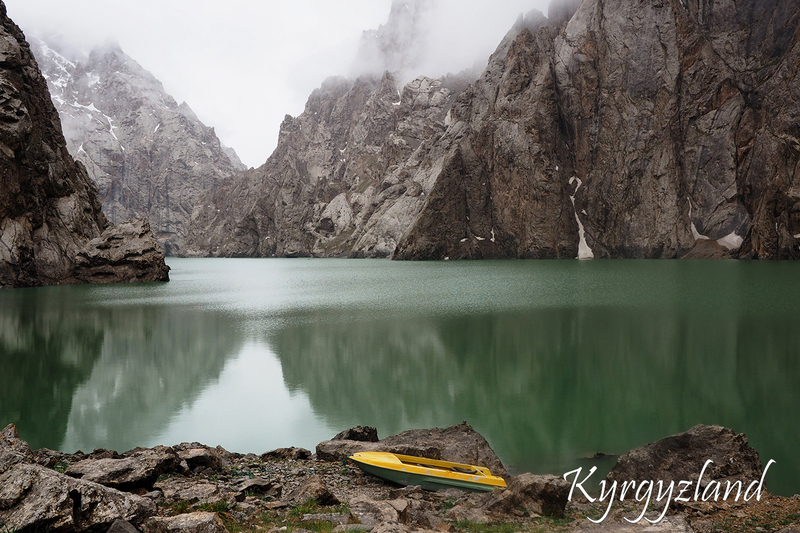 There are lakes that rightfully compete in size with the seas, and also there are small pearls which are hidden from the eyes and so small that you will never find them on the map, but they are really beautiful and magnetic. 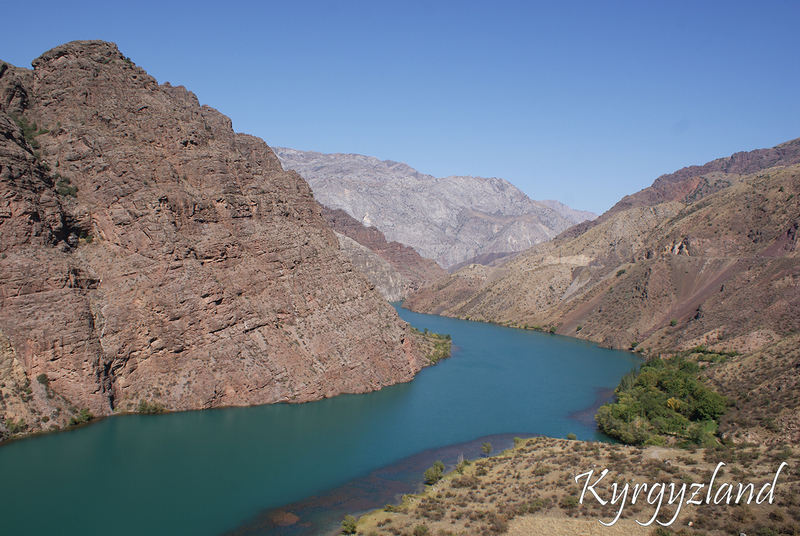 The three largest lakes of Kyrgyzstan - Issyk-Kul, Son-Kul and Sary-Chelek, are the most attractive and accessible for tourists. 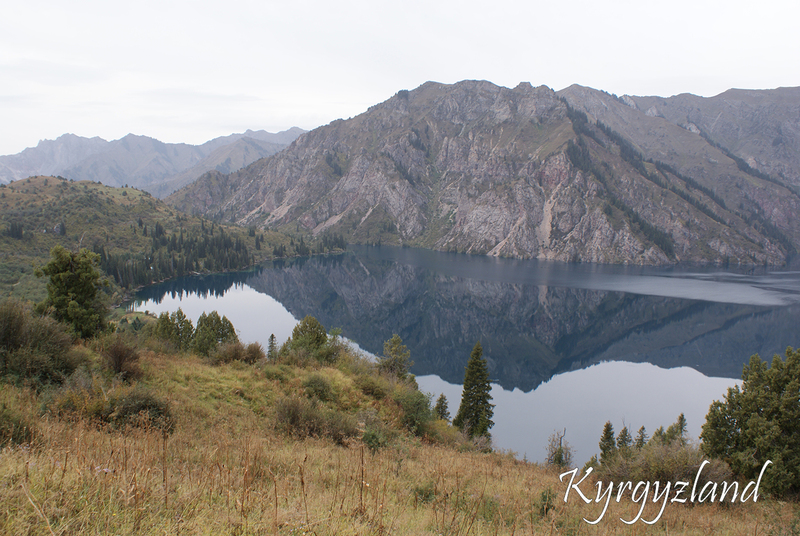 During the tour - Lakes of Kyrgyzstan travelers will have the opportunity to visit all three lakes and also the beautiful and hard-to-reach lake Kel-Suu.